January 2018 fall in love with a pair of Sekiguchi sisters named Check It Out! Big Sister & Check It Out! Little Sister. What a spunky bunch of girls! Both girls are working the punk edgy look. 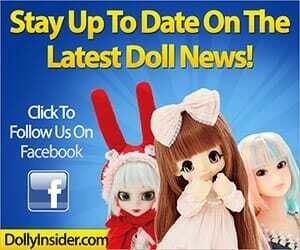 I bet they would look great next to Tartan Syndrome Momoko. Looking at these girls I can't help but to be transported back to the 90's. Both Sisters are scheduled for a January 2018 release date. Riders jacket in hard image is paired with tartan for the friendly twins coordination! Will you add either or both sisters to your collection? 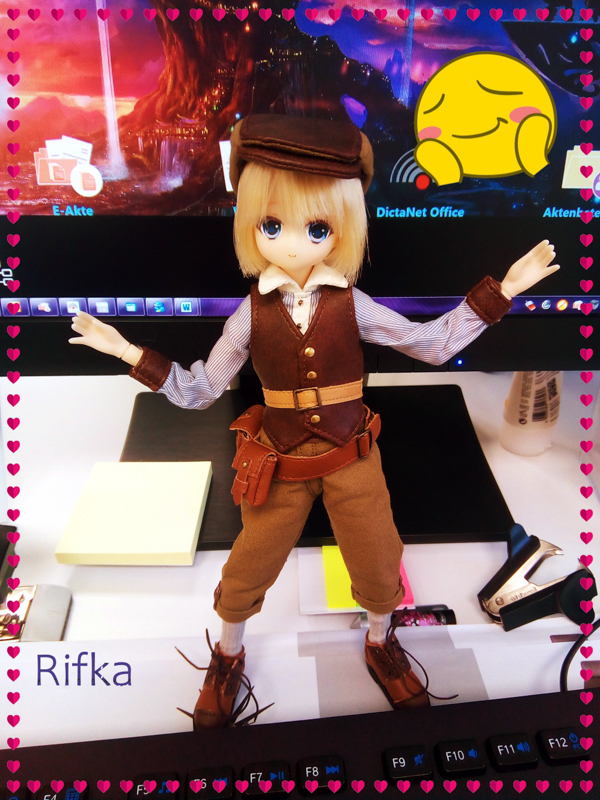 Both look so cute in their outfits. I understand what you mean when you say how you can see yourself wearing their outfits. Sometimes I wanna jump into their world just for the clothes. Thanks for chatting with me about the Check It Out! Momoko Sisters. 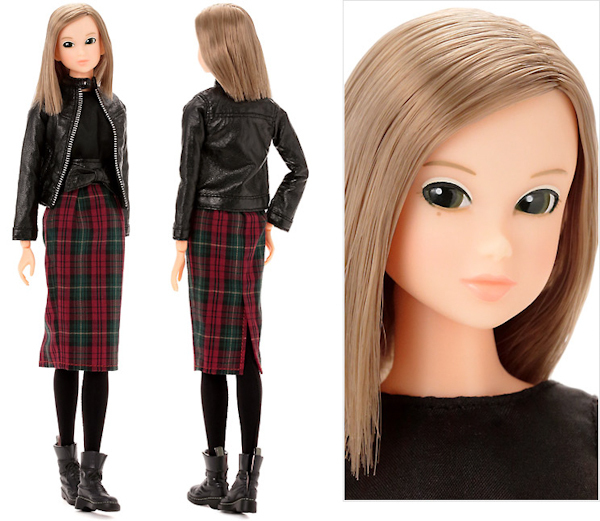 I don’t have a Momoko yet, but that leather jacket and shoes combo is awesome. 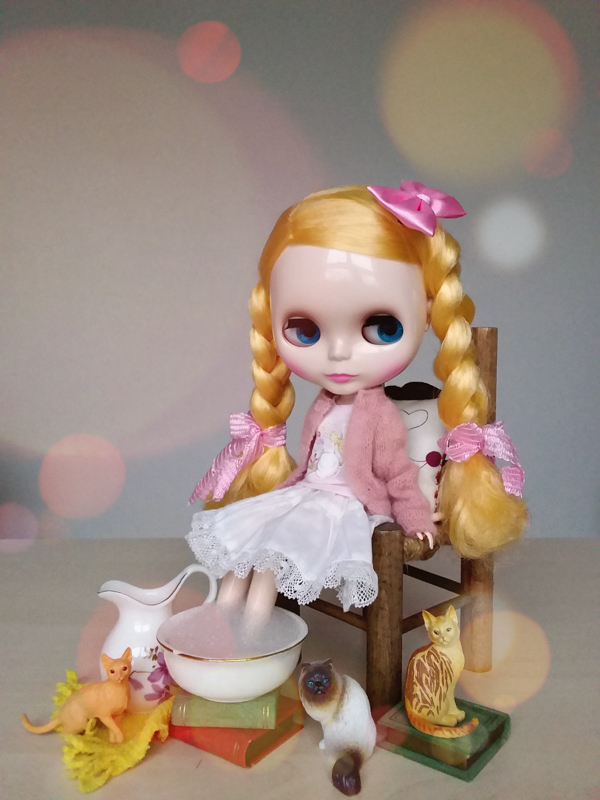 I would put the outfit on my other dolls and toss Momoko in the trash! $120 is too expensive for an outfit though. Maybe someone will sell the outfits separately. Thanks for taking the time to chat with us about Check It Out! Momoko Big Sister & Momoko Little Sister.